Black Friday is already only few days away, because all the madness will burst out on November 23rd. 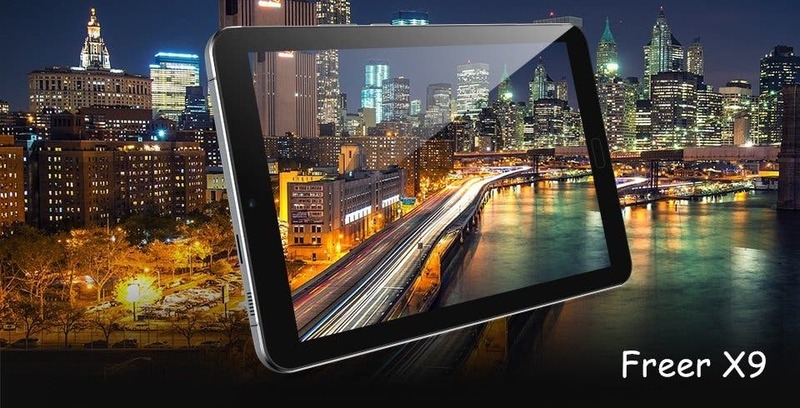 And if you are looking for a chance to grab a discounted ALLDOCUBE tablet, then it’s the perfect opportunity, because the discounts will kick in on the Gearbest e-shop. And the prime suspects for buying should be the following three pieces in the hot sales. First one on the menu should be the ALLDOCUBE M5 offering the 10,1-inch 2560×1600 screen, deca core Helio X20 processor, 4 GB RAM, 64 GB ROM, 4G LTE connection and Android 8 Oreo system. Or maybe dig deeper with the older ALLDOCUBE Freer X9 with 8.9-inch 2560×1600 resolution screen, MT8173 processor, 4 GB RAM, 64 GB ROM and Android 6 system. 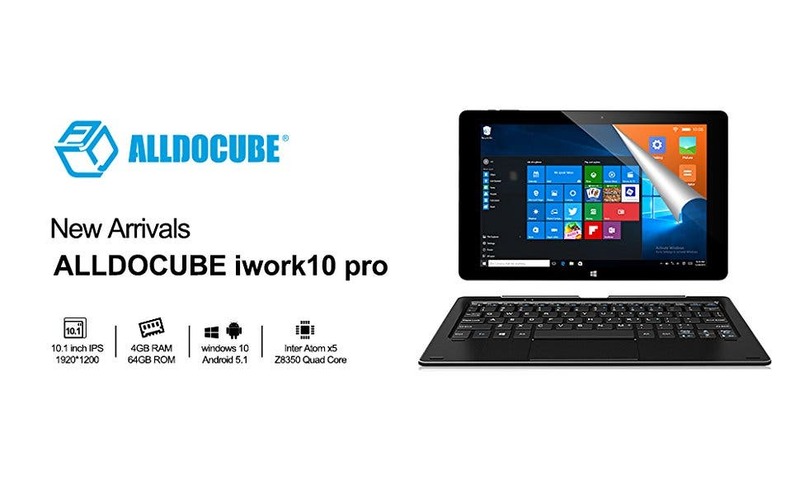 If you want a 2-in-1 device, then it’s time to give the look to the ALLDOCUBE iWork10 Pro with a keyboard option, 1920×1200 IPS 10,1-inch screen, Intel Atom X5-Z8350 processor, 4 GB RAM, 64 GB ROM and dual boot Windows 10 + Android 5.1 systems. We still don’t have the exact pricing for these models from Gearbest except the promise of being heavily discounted. So all we know is that the promotion starts on 00.00 Nov 22nd and lasts until 24:00 Nov 23rd, all GMT+8. 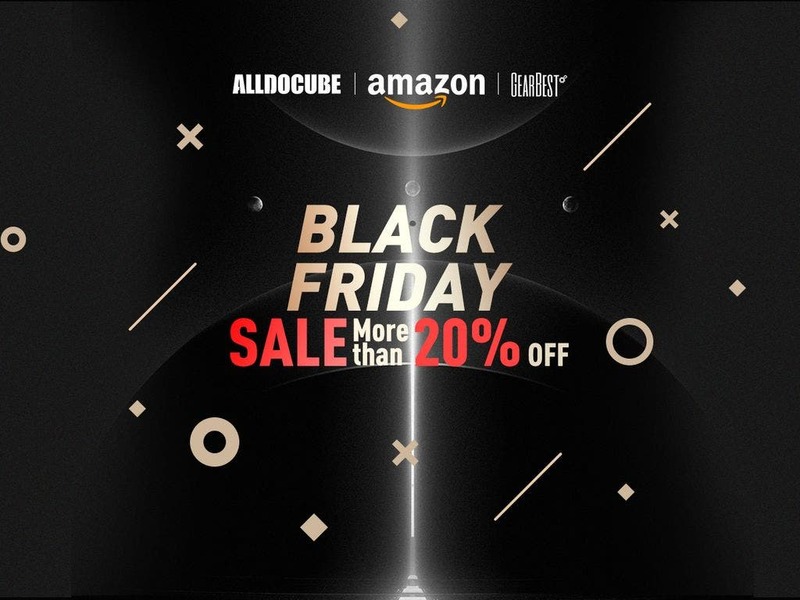 So maybe put it in your calendar and swing by the ALLDOCUBE Gearbest page during that time and get surprised with a nice price. Previous Samsung S10 will be the company's "all or nothing"